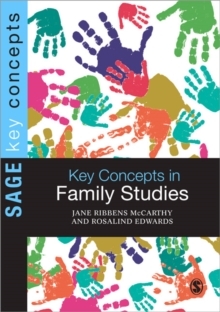 "This intellectually stimulating book demonstrates the authors are well-read and possess elegant synthesizing skills. ... I found the authors to be wise and insightful and their presentation of ideas complex and balanced. "Omega: Journal of Death and Dying"What it does extremely well, and, indeed, uniquely is provide a wide and deep exploration of the extensive, often bewildering and conflicting, literature about the experiences of young people, loss and bereavement, drawing from it useful conclusions as well as identifying gaps in the research, and pointing to possible ways forward. 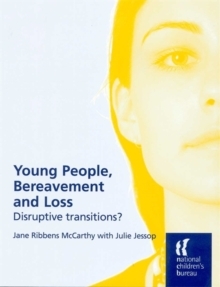 "BereavementCareWhat is the significance of death in contemporary society?How do young people come to terms with loss and bereavement?Evidence shows that bereavement is an issue that touches the lives of the majority of young people, and yet it is often left to the province of specialists. 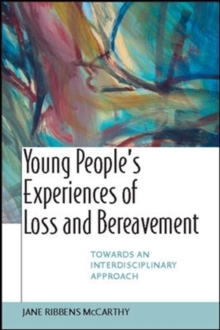 This timely book provides the first in-depth, interdisciplinary overview of our knowledge and theorizing of bereavement and young people including the voices of young people, as well as major statistical studies of cohorts of young people followed over many years. 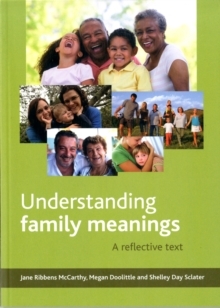 Taking a broad sweep across a great range of relevant literatures, this book breaks new ground in spanning theoretical issues and empirical research to examine critically what we know about this important - but often neglected - issue. 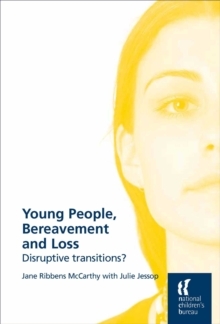 It also features in-depth original case studies of young people who have experienced bereavement and uses these as a basis for exploring how loss and bereavement impact upon young people's lives.Young People's Experiences of Loss and Bereavement provides essential reading on issues of loss, change and bereavement for students, researchers and professionals across a wide range of health and social care disciplines, especially those involving family and youth work.